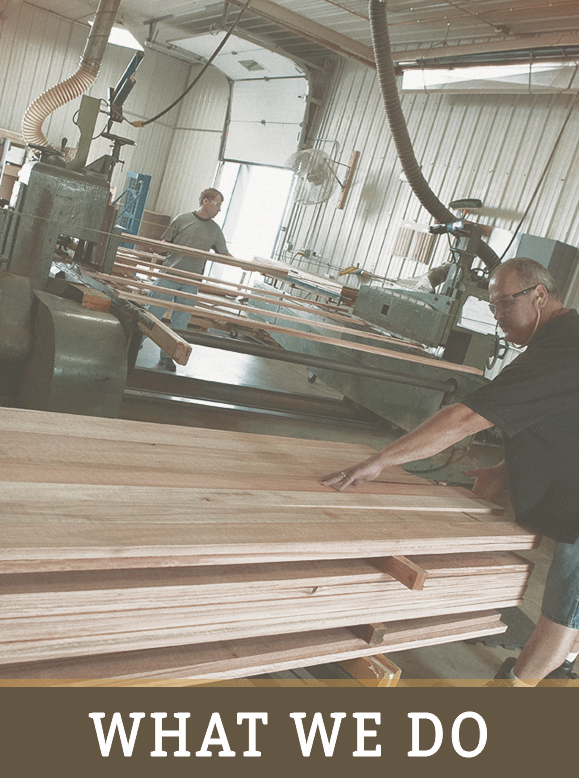 We make custom hardwood cabinet components, mouldings, edge-glued panels, paneling, transitional floor mouldings, and specialty millwork items. There are many reasons why companies like yours should outsource but the bottom line is….your bottom line. We add value to your bottom line.  Mon–Fri | 8 a.m. – 4:30 p.m.
Mon–Fri | 8 a.m.–4:30 p.m.
Harris Hardwoods, Inc. manufactures hardwood cabinet components, mouldings, millwork, and edge glued panels for the kitchen and bath industry. 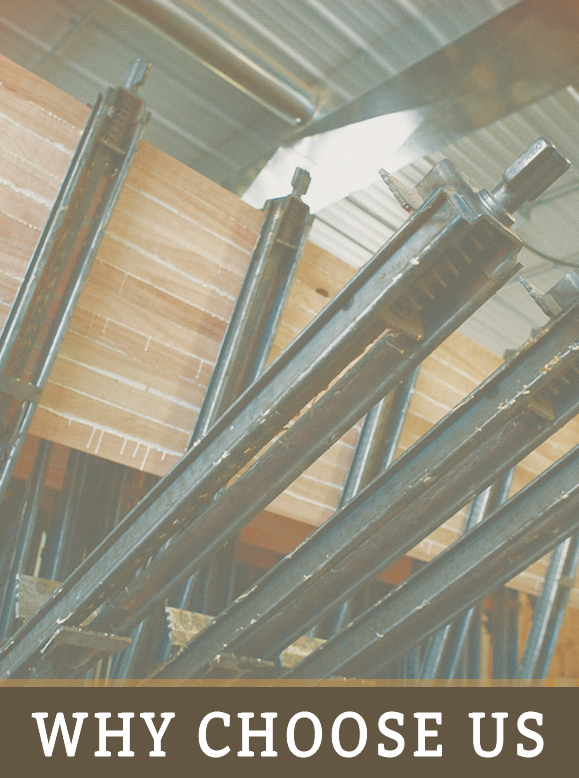 We bring value to other industries as well and often partner with home builders, architects and designers, RV manufacturers, millwork distributors, and more. 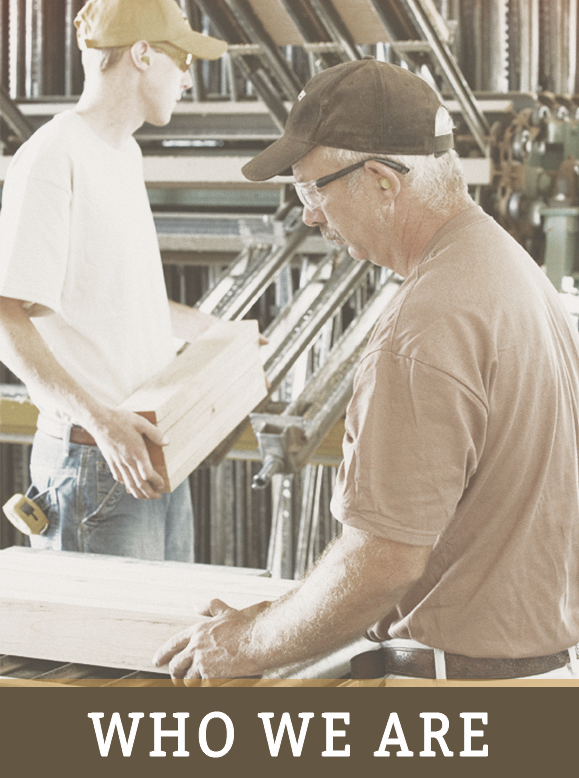 We’re conveniently located just west of the junction of US Highways #23 and #169 in central Minnesota.